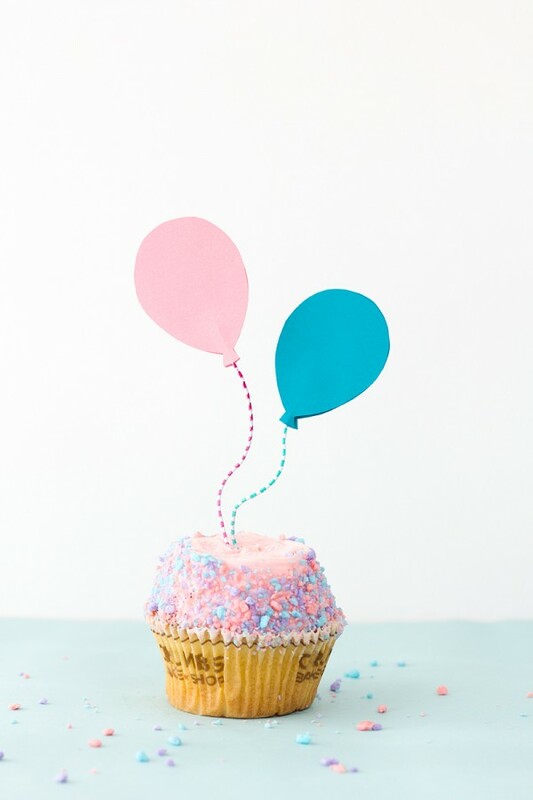 10 Baby Shower Cupcake Toppers That You Must See! 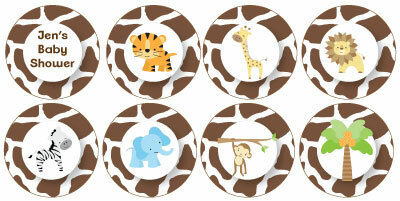 These jungle baby shower cupcake toppers or favor tags can be found over at our printable site. 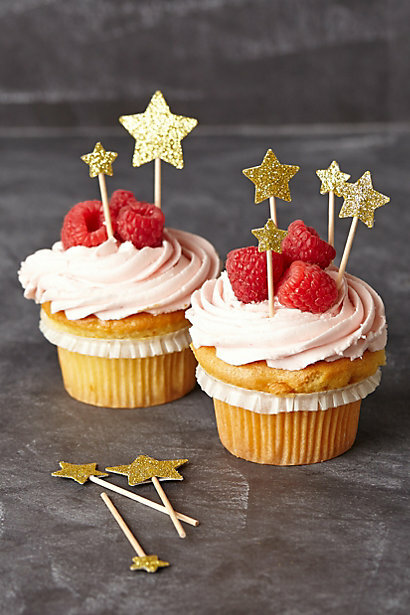 Jazz up your cupcakes and get inspired by these popular cupcake toppers! 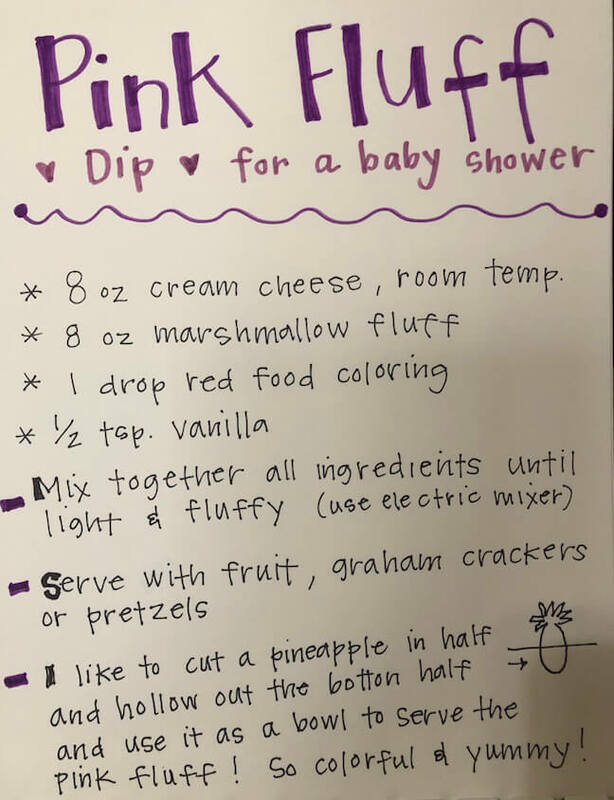 Cupcakes are all the rage right now, and they really add a whole new level of cuteness and creativity to your baby shower! 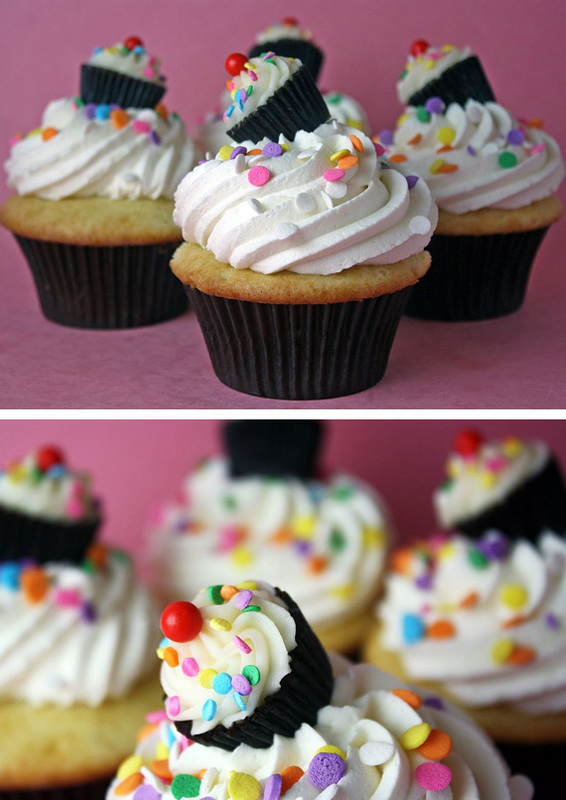 These mini jarred cupcakes are so adorable and just as delicious! 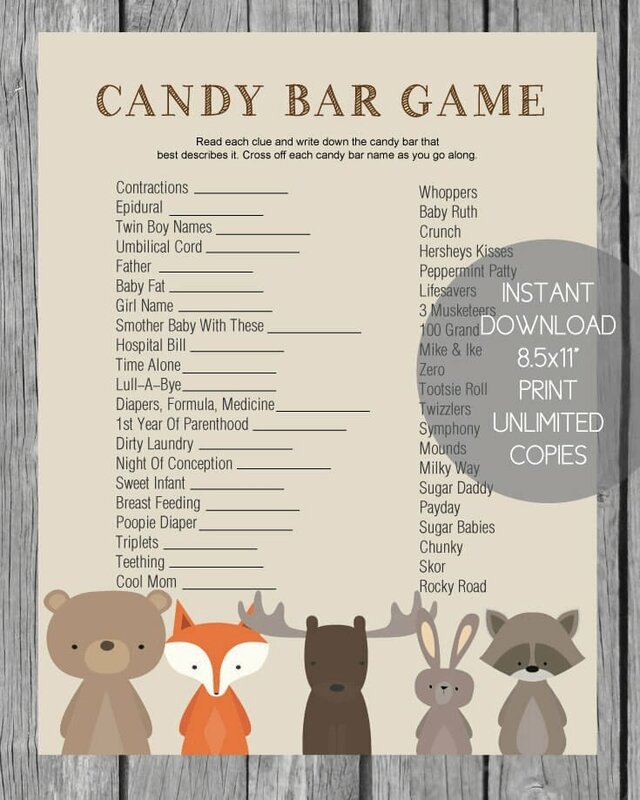 To make them perfect for a baby shower -simply change the wording to read: Babies Are Sweet! 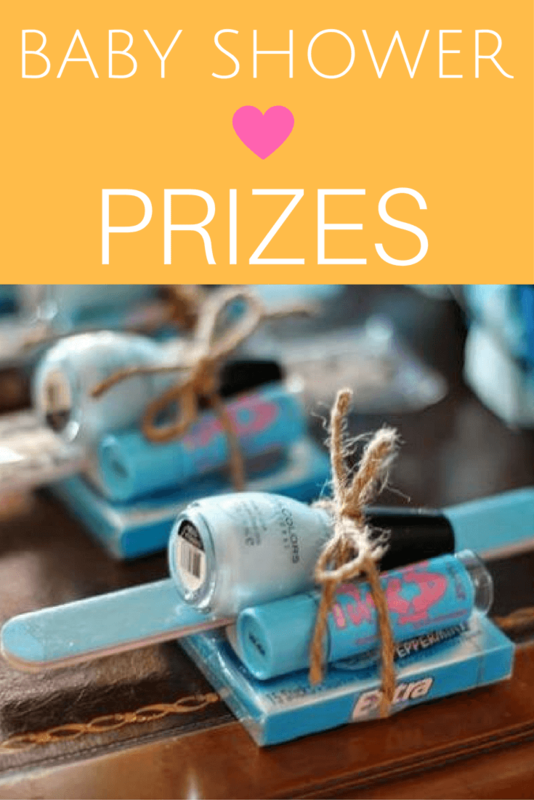 You can also use baby food jars for the containers. To make: bake cupcakes in a cupcake tin (no paper liners needed - just make sure to grease the tins) cut each cupcake in half (width wise.) 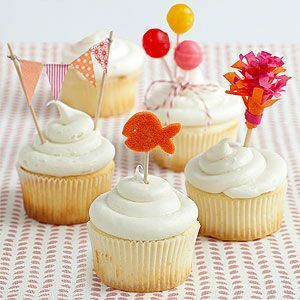 - place bottom half in jar - frost - add top half of cupcake - frost - add cute cupcake topper! 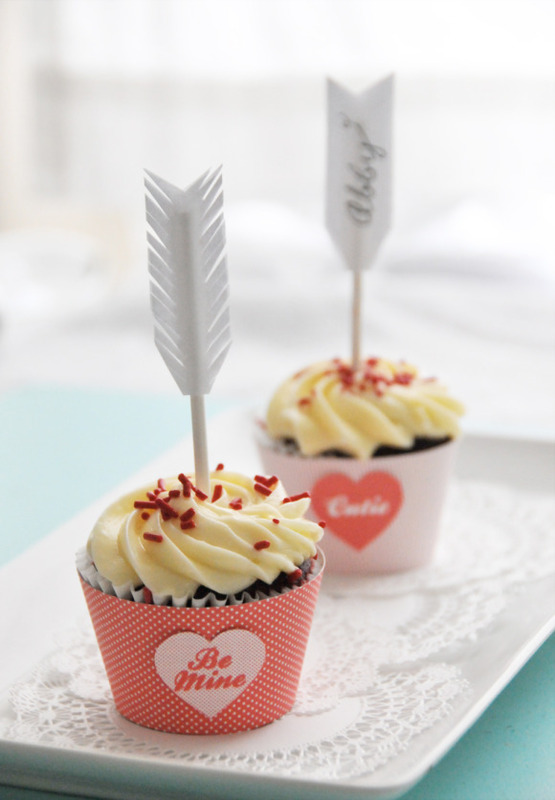 These bow tie baby shower cupcake toppers are adorable and really not that hard to master. 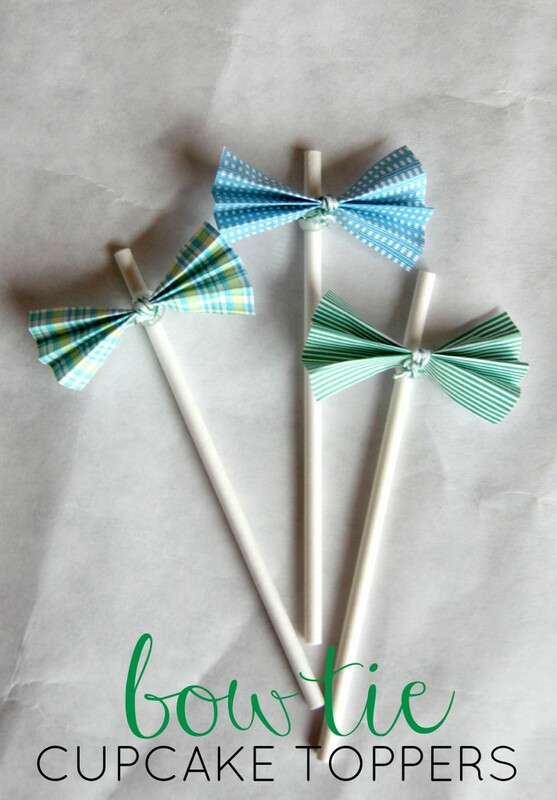 Simply cut scrapbook paper into squares, fold into a fan (accordion style), staple the middle, wrap tie around the staple to cover it up, and hot glue the cute little bow tie onto a lollipop stick! 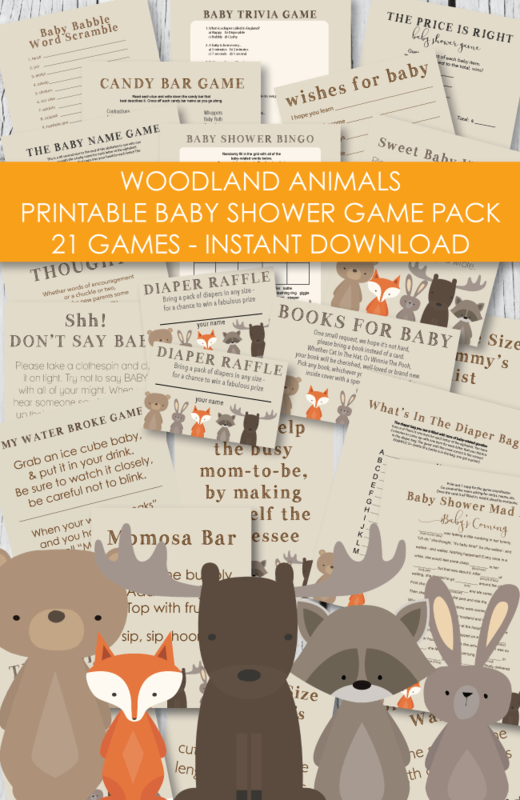 Perfect for a little man baby shower! This just shows how creative you can get when making toppers! 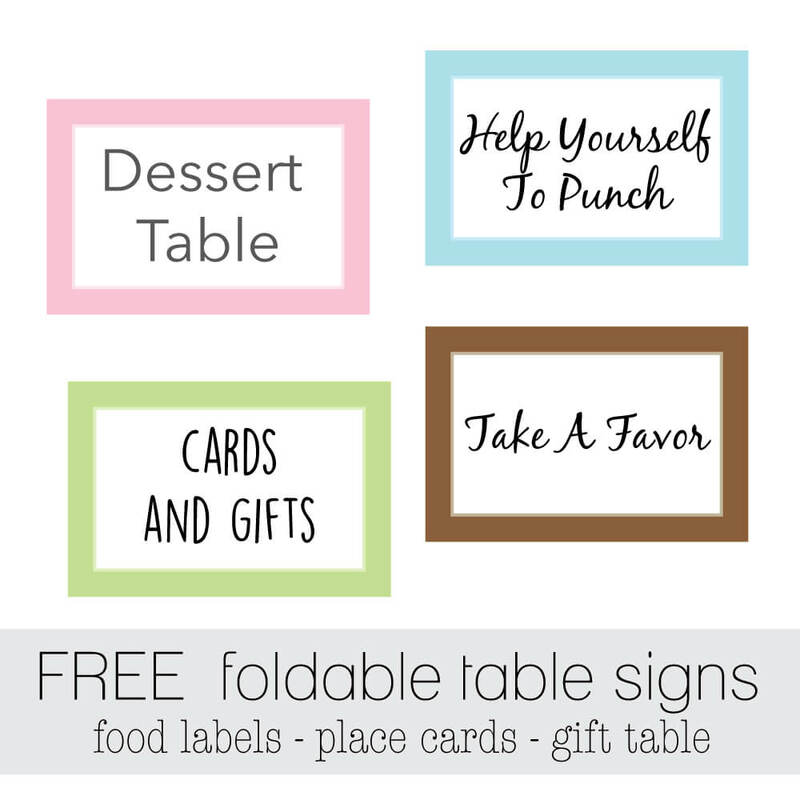 Using simple and affordable items to create adorable little works of art! 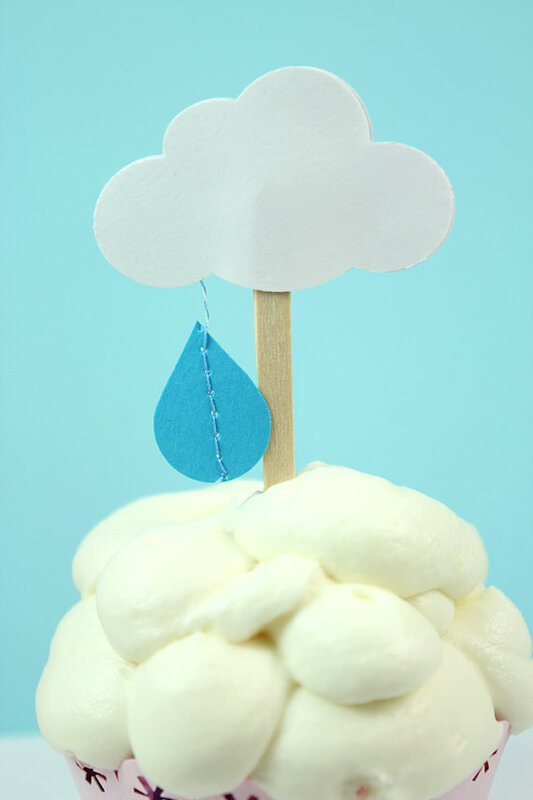 A cloud and raindrop topper is just perfect for a baby "shower!" And look at the frosting! A big fluffy cloud of yumminess! 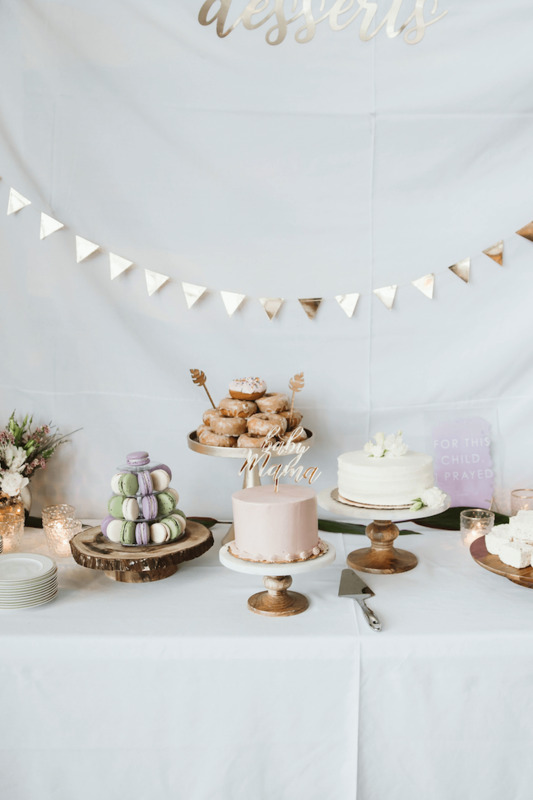 See a cute "Cloud and Raindrop Baby Shower" here. 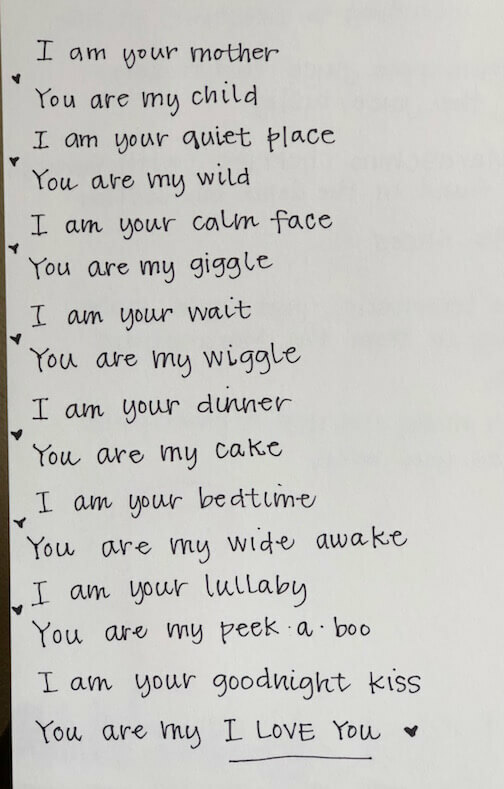 Who knew cute could be so simple?! 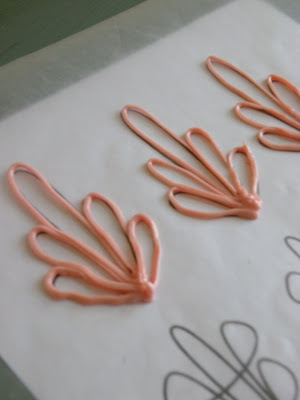 These arrow cupcake toppers are so easy to make, just cut into an arrow shape and cut several tiny slots down the sides. Adhere to a lollipop stick and you're done! 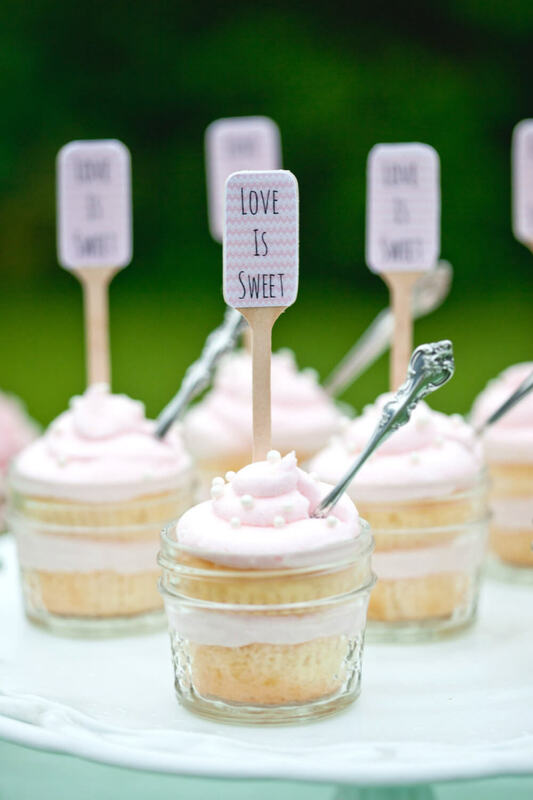 Can you believe the cuteness of these "Cupcake" Baby Shower Cupcake Toppers? And guess what the mini cupcake on top is made from? Miniature Reese's Peanut Butter Cups! Pretty genius right? All you do is decorate the top of the Reese's with frosting to match the larger cupcake! So perfect! Don't let the beauty of these intimidate you. Wait for the chocolate to dry and then place on top of decorated cupcakes! These are sold at Anthropologie but you could easily make them yourself. Buy gold glittered scrapbook paper at the craft store, along with a star paper punch and attach to lollipop sticks or toothpicks. Cut several heart shapes out of card stock, cover in craft glue and sprinkle on large chunky glitter flakes. 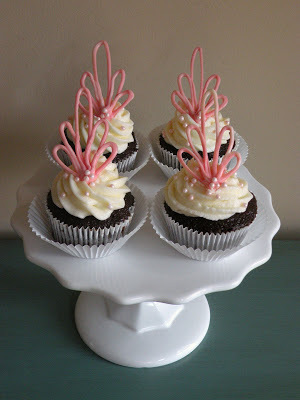 I love the idea of using decorative party straws as the post for the toppers! 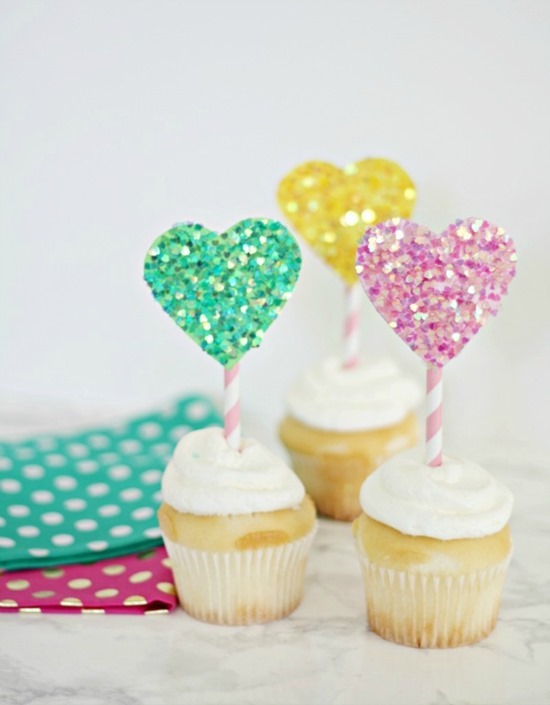 These balloon cupcake toppers are one of my favorites! The balloon strings are made out of striped paper clips that have been straightened out. Love. These sweet little bees were featured earlier on our site and I loved them so much I had to share them again! 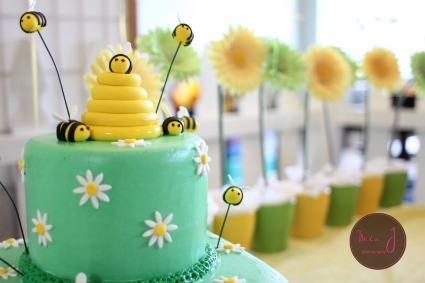 Make these cute fondant bees and poke into cakes or cupcakes! You can watch a video tutorial on how to make them here. 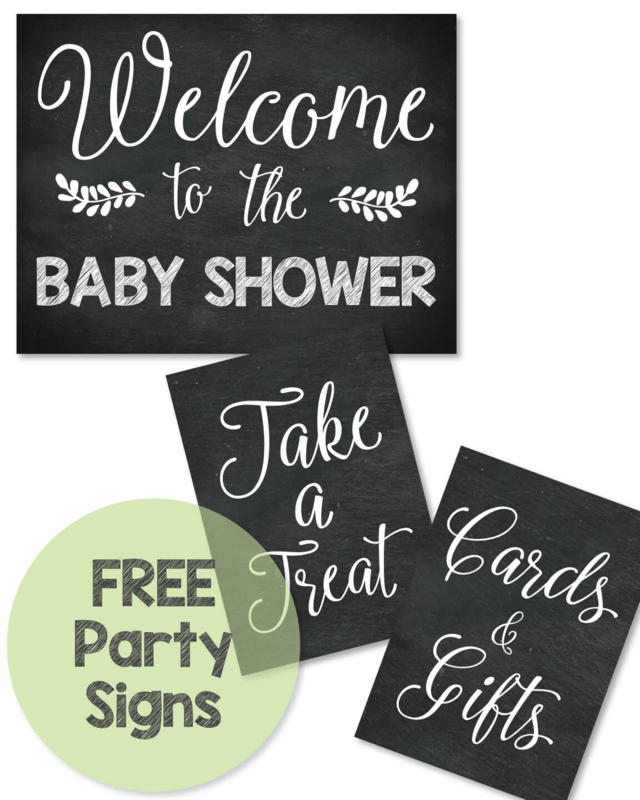 Buy scrapbook paper in patterns and colors to match the theme of the baby shower. 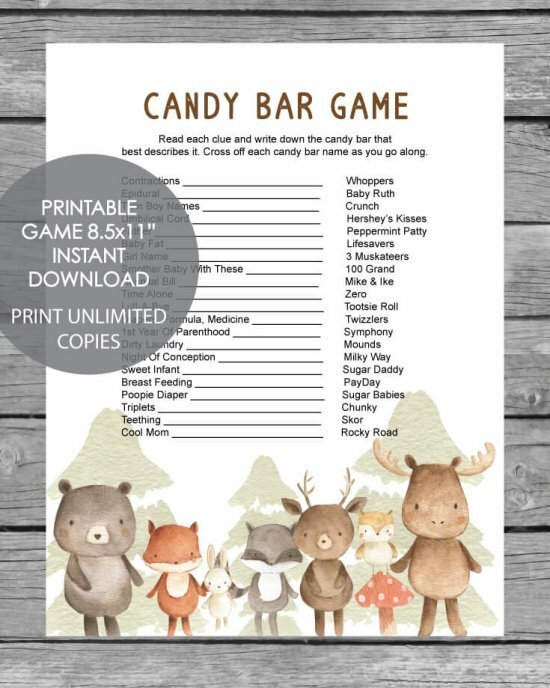 Punch into baby themed shapes using a paper punch (you can find all sorts of cute shapes at the craft store.) Or cut your own shapes such as hearts, arrows, circles, balloons, raindrops, etc. Attach to a toothpick, decorative straw (can cut to make shorter), wooden dowel or lollipop stick.